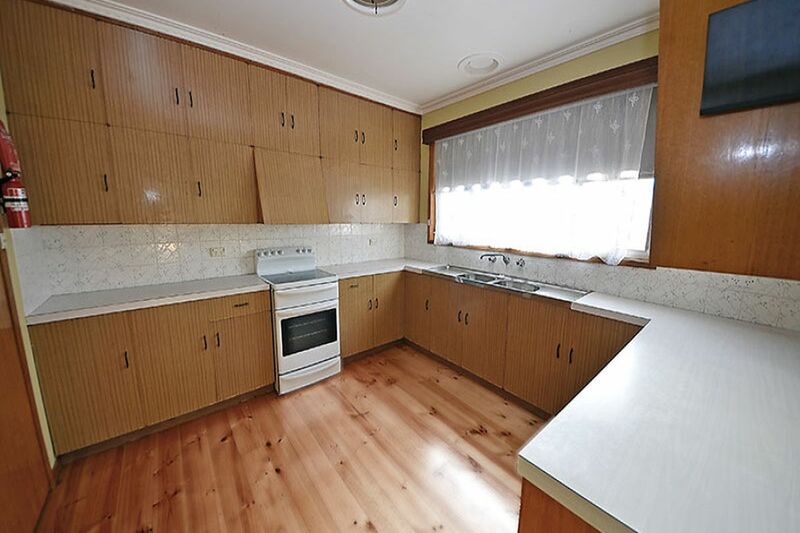 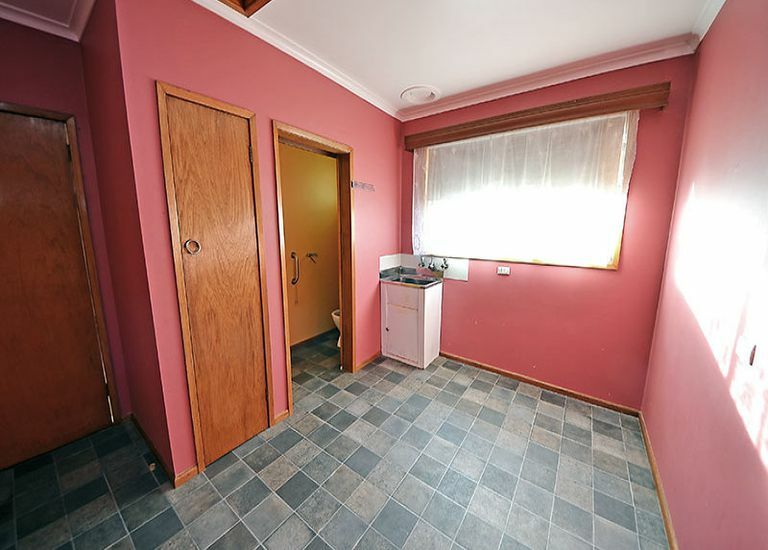 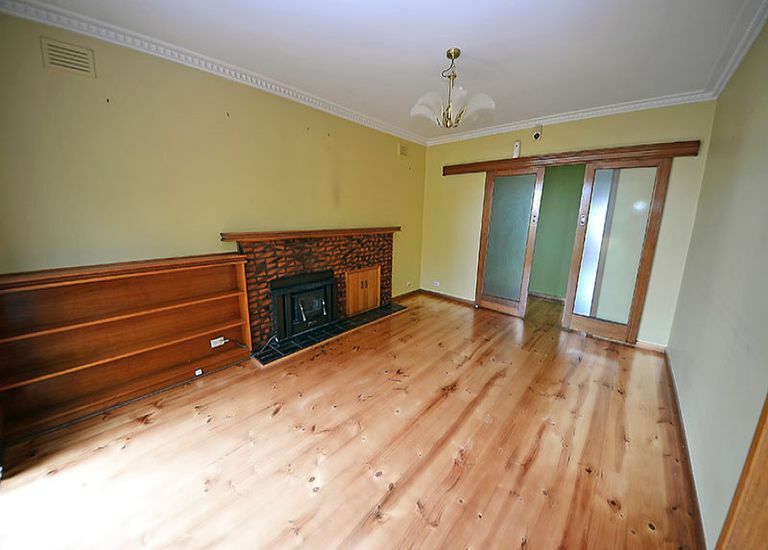 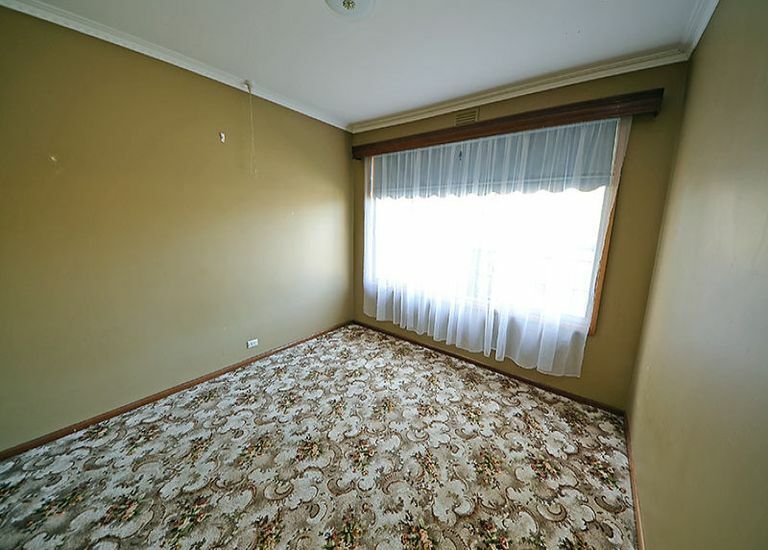 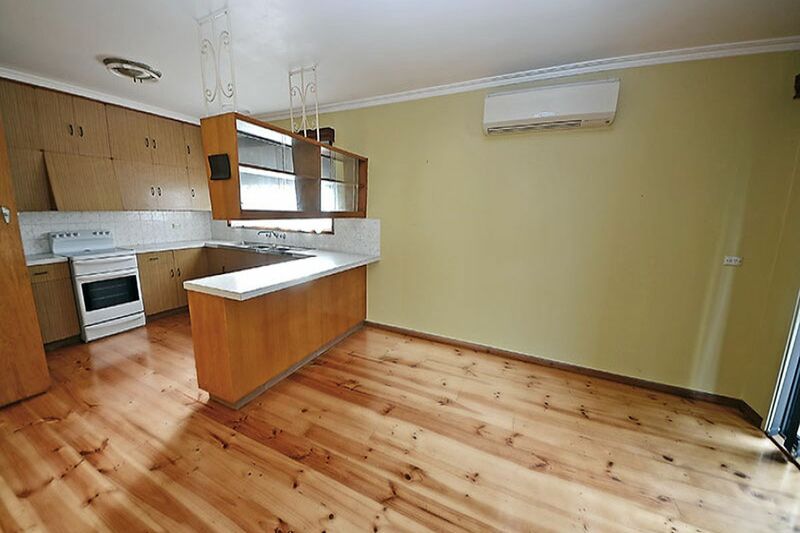 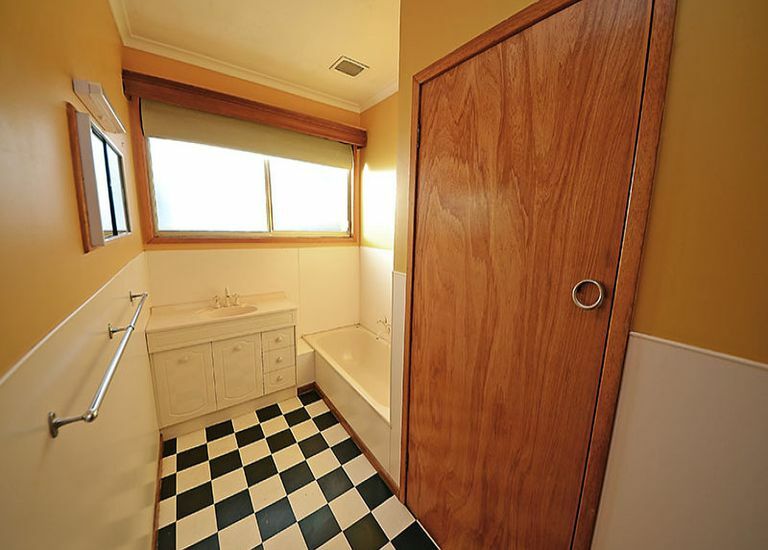 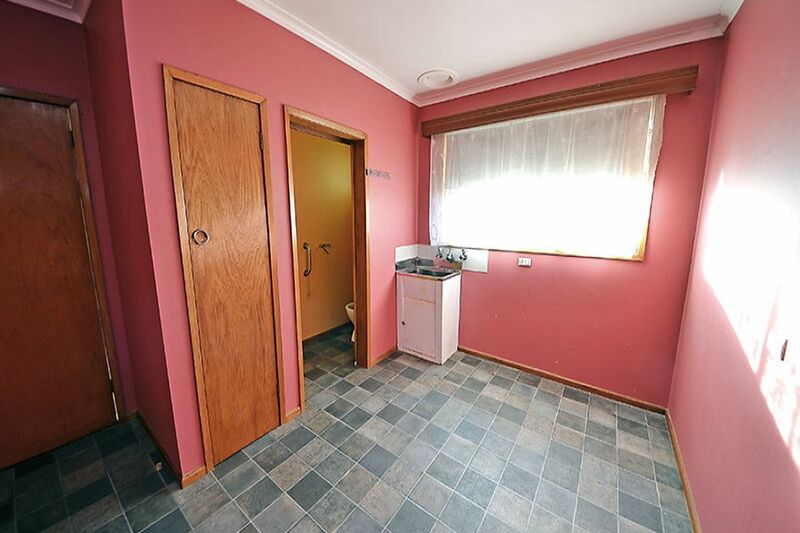 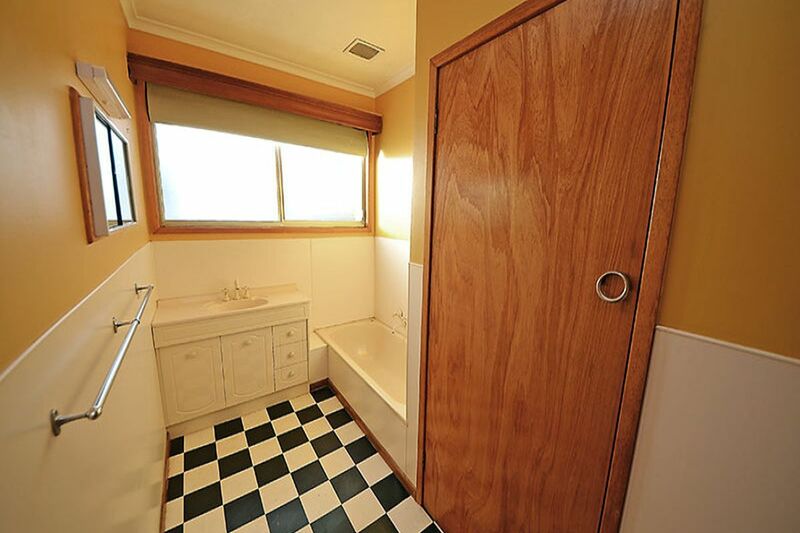 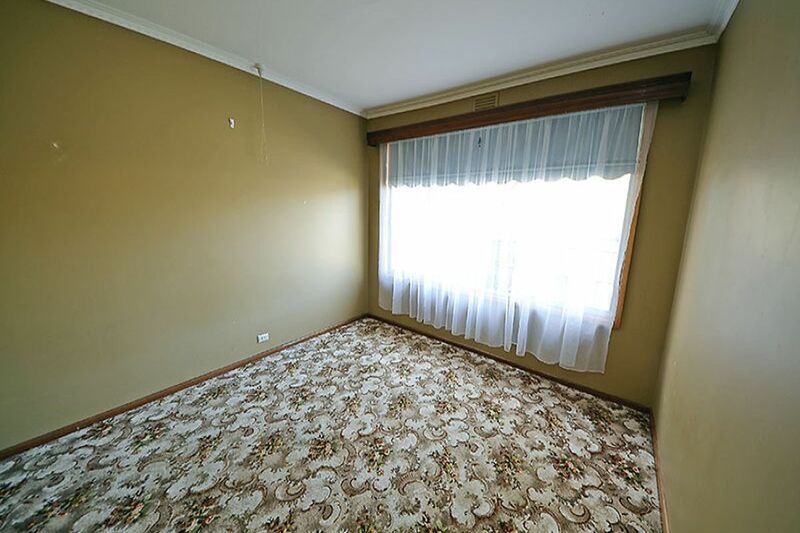 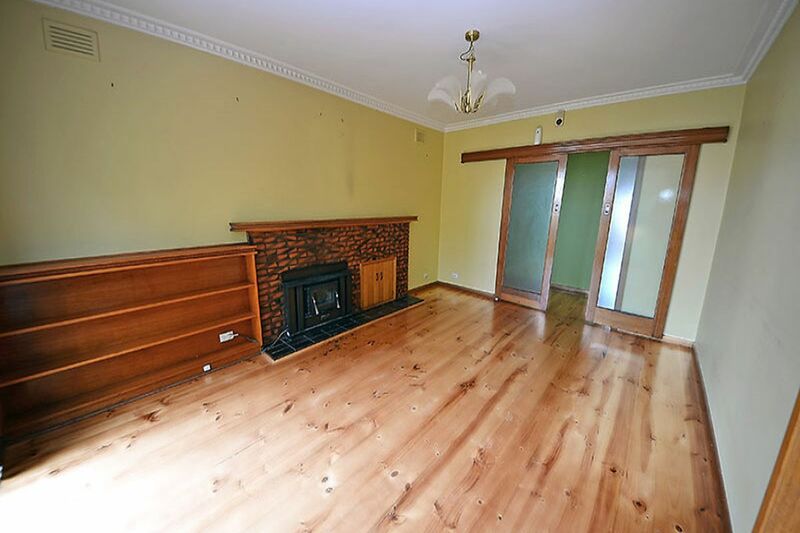 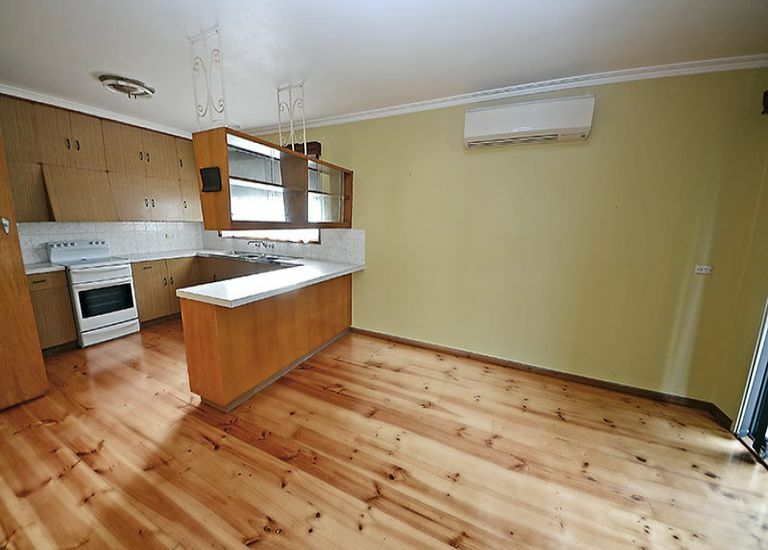 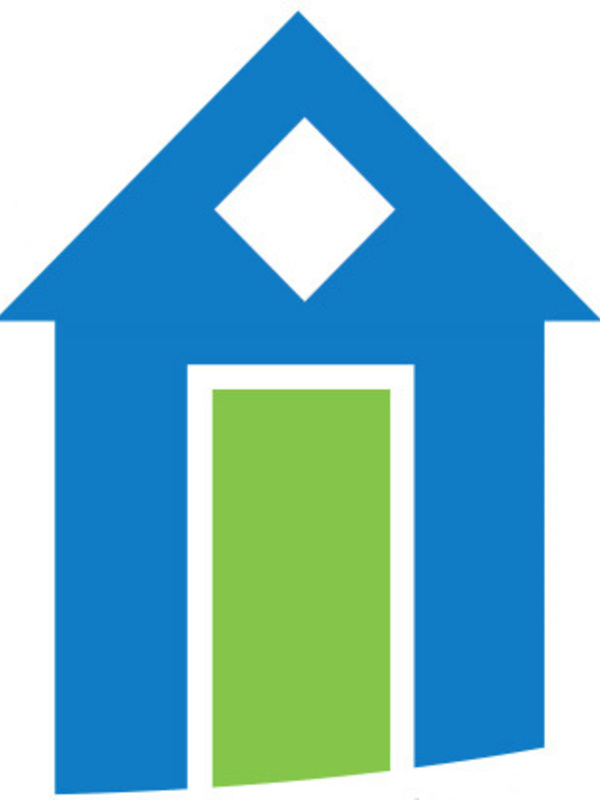 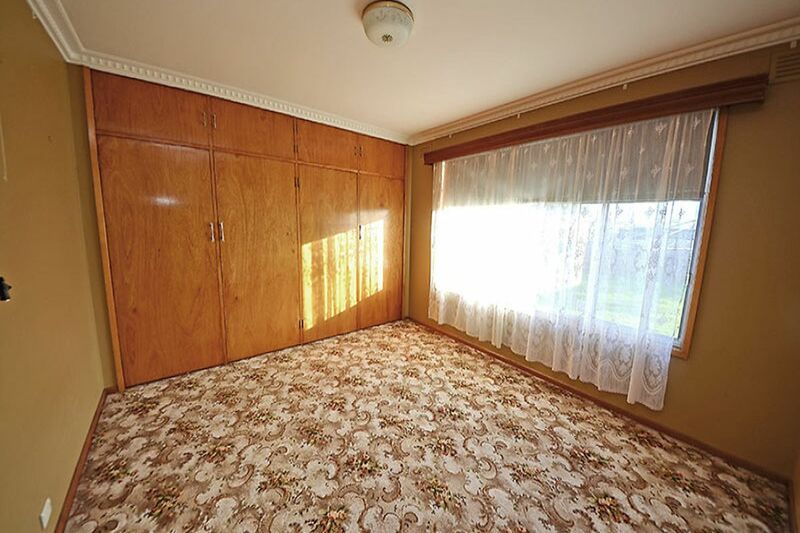 This 2 bedroom brick property features polished floorboards in living areas for easy maintenance, great kitchen and dining area separate lounge with wood heating and reverse cycle heating/cooling unit. 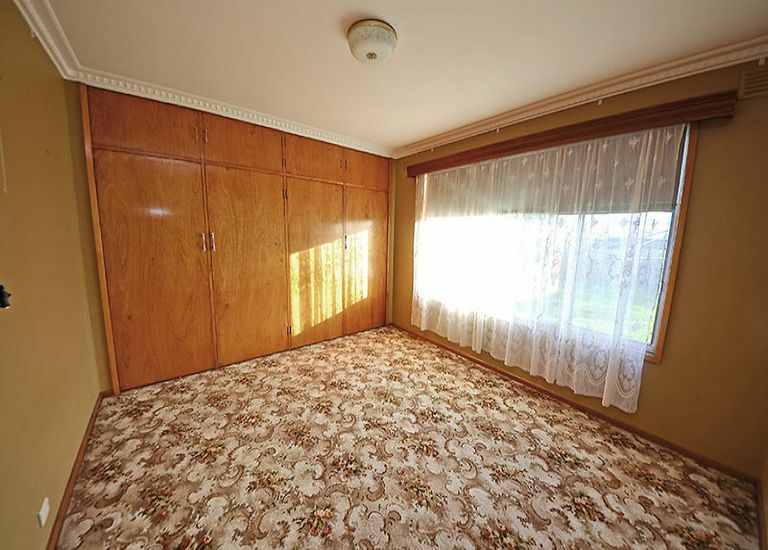 Main bedroom has large built in robes. 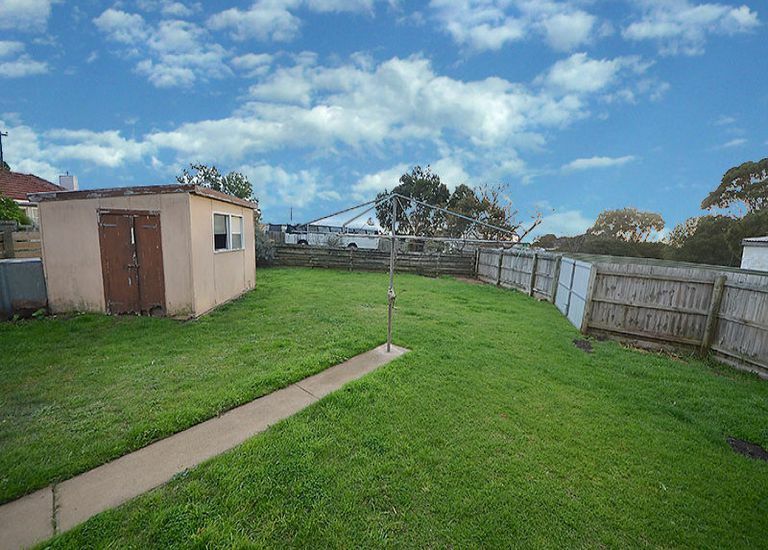 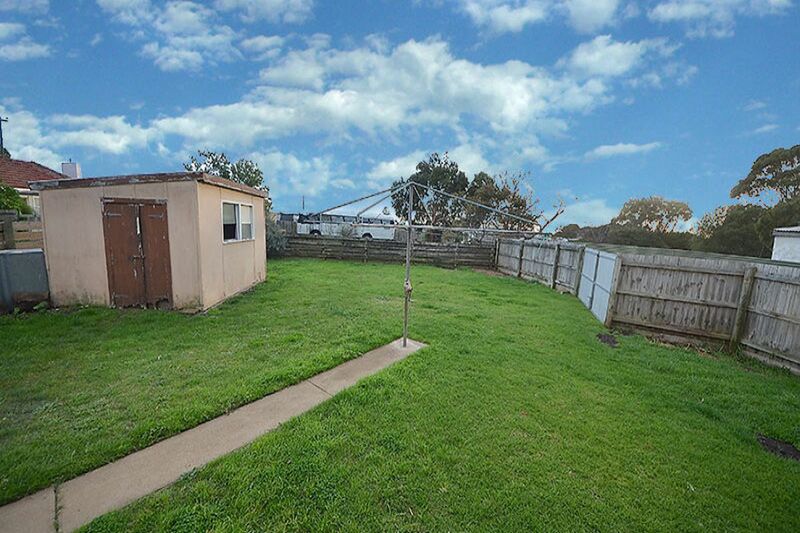 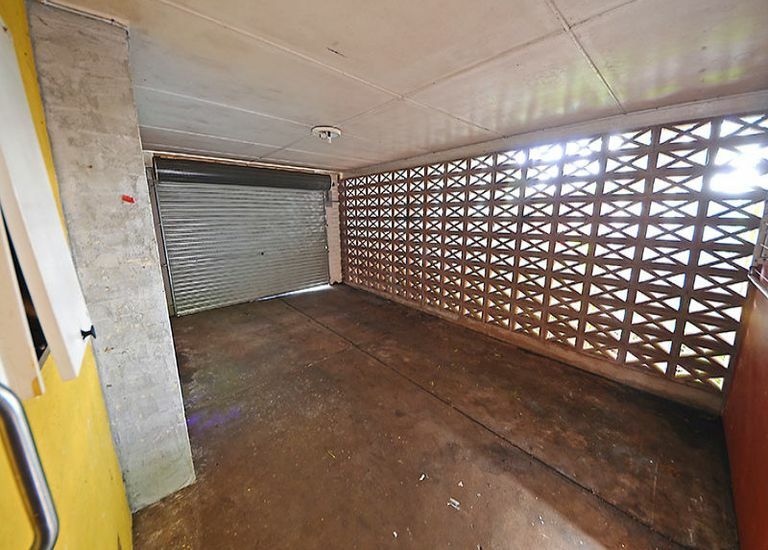 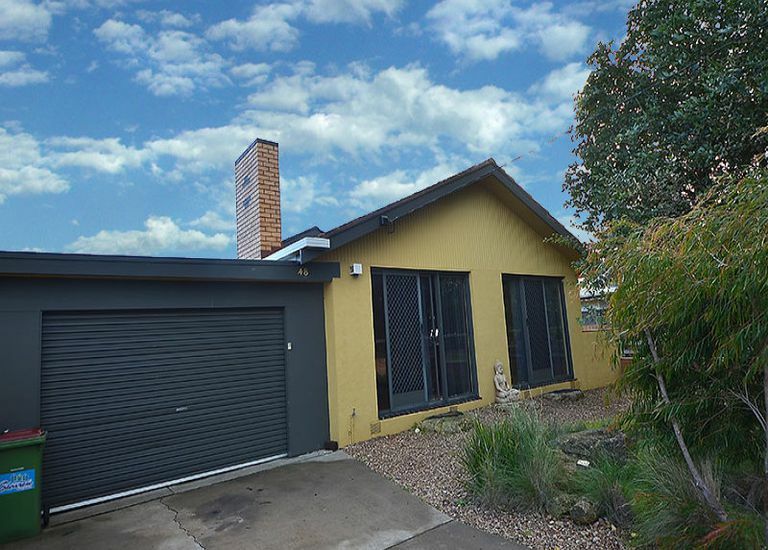 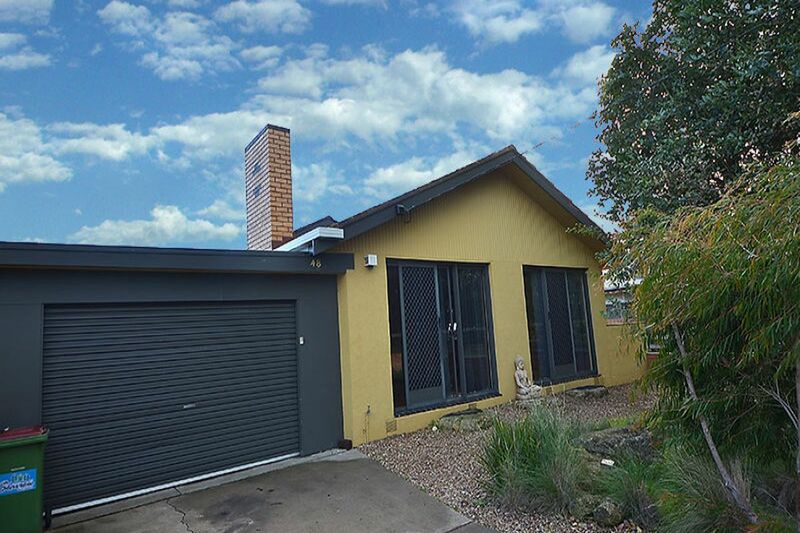 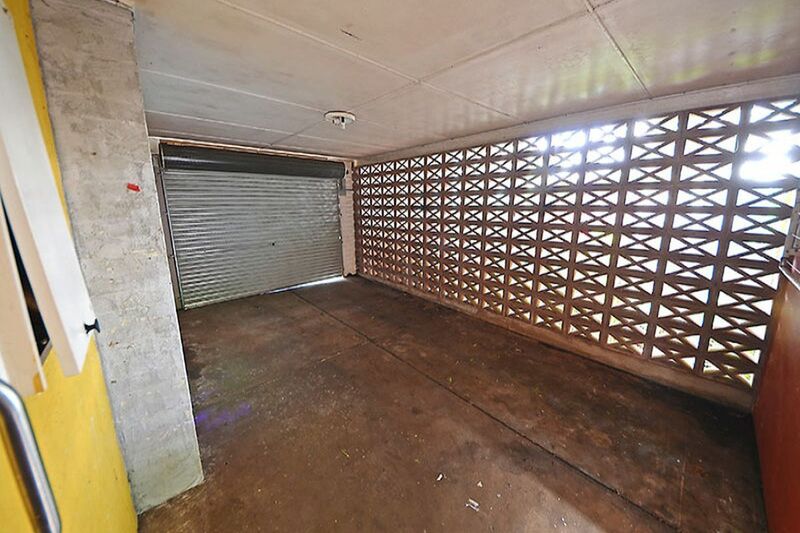 Lock up garage & low maintenance gardens - all this and close to shops.